Family Guy: The Quest for Stuff is now available in the App Store. After another epic battle with the giant chicken, Peter Griffin has accidentally destroyed Quahog! Play for FREE and rally your favorite FG characters (even Meg) to save the city in a hilarious new adventure from the writers of Family Guy. Or don’t, and regret it forever! 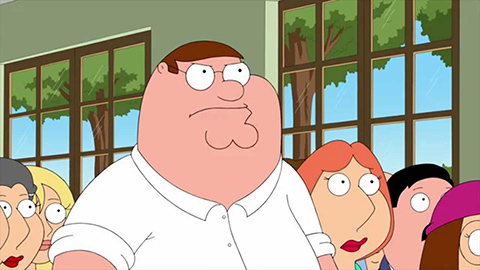 Family Guy: The Quest for Stuff can be downloaded for free as an universal app on the App Store.